The Dimboola Health and Fitness Centre is a modern multi-purpose complex opened in 2012 and is located in Dimboola, halfway between Melbourne and Adelaide in the heart of the Wimmera district in western Victoria. 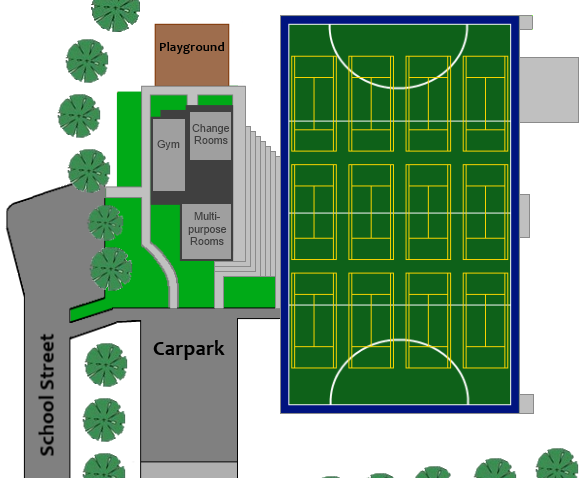 It is adjacent to the Dimboola Memorial Secondary College in School Street and is easily accessed from the Western and Borung highways. The Department of Education has declared that on Catastrophic fire days, the school grounds will be closed to any persons. 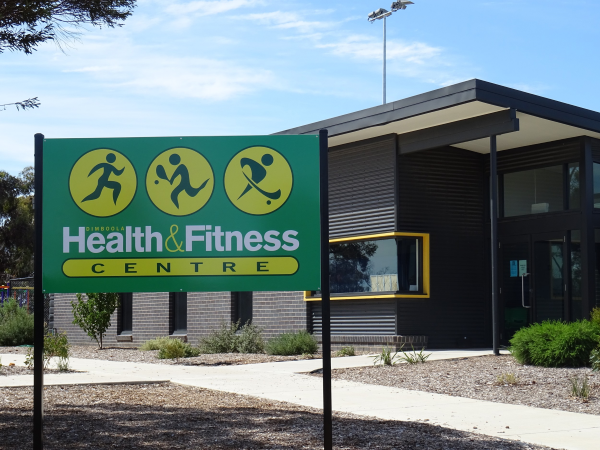 This will mean that the Dimboola Health and Fitness Centre gym, function rooms and pitch area will not be accessible for use on these days. It is important to note that the Department will declare that the school grounds are to be closed by 3pm on the day PRIOR to a catastrophic day. This declaration will NOT be withdrawn, even if a cool change comes through. In other words, it could be raining and the school will still remain shut, with signage posted at each access gate stating this.